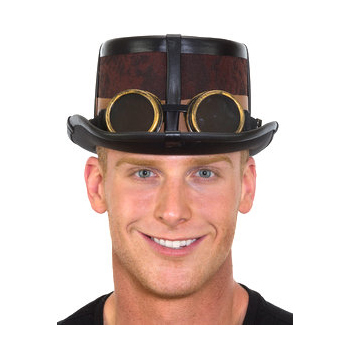 Antique Felst Steampunk Top Hat with Gold Goggles is black underneath. 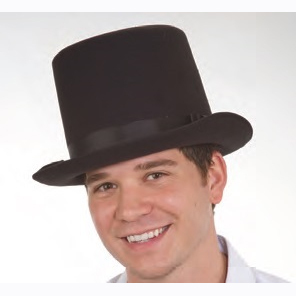 The hat is felt but it looks like leather. 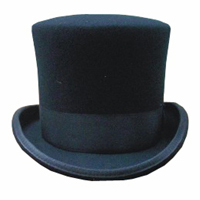 Leather details cross at the top of the hat with a gear holding them in place. 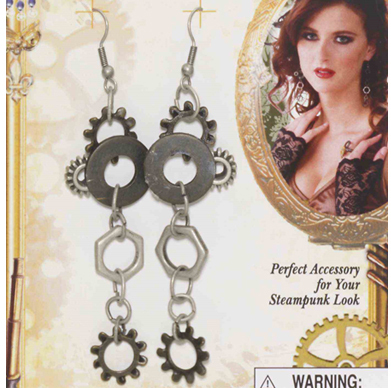 The gold goggles are detachable and adjustable sunglasses. 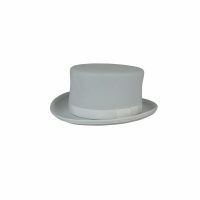 Antique Felt Steampunk Top Hat with Gold Goggles is a great addition to your Steampunk collection. 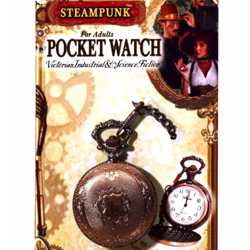 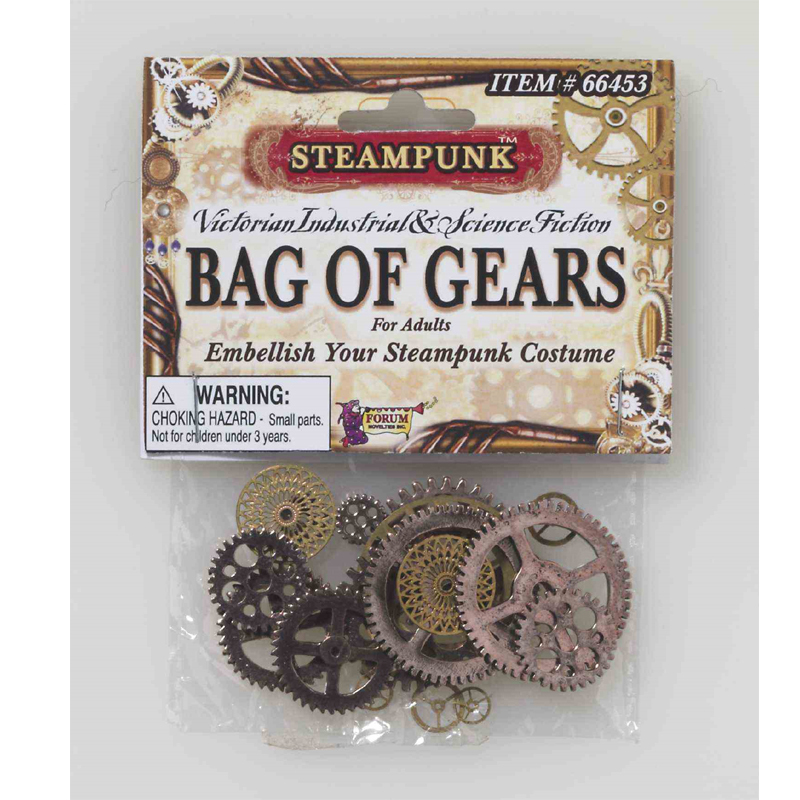 Wear this with other Steampunk costumes such as a Steampunk vest and Steampunk dress.